A coalition of some 32 faith-based organizations joined with the Ethics & Religious Liberty Commission of the Southern Baptist Convention Tuesday in calling on Congress to repeal a provision in the new Tax Cuts and Jobs Act that will force churches and other historically tax-exempt organizations to file federal and likely state income tax returns on parking benefits. 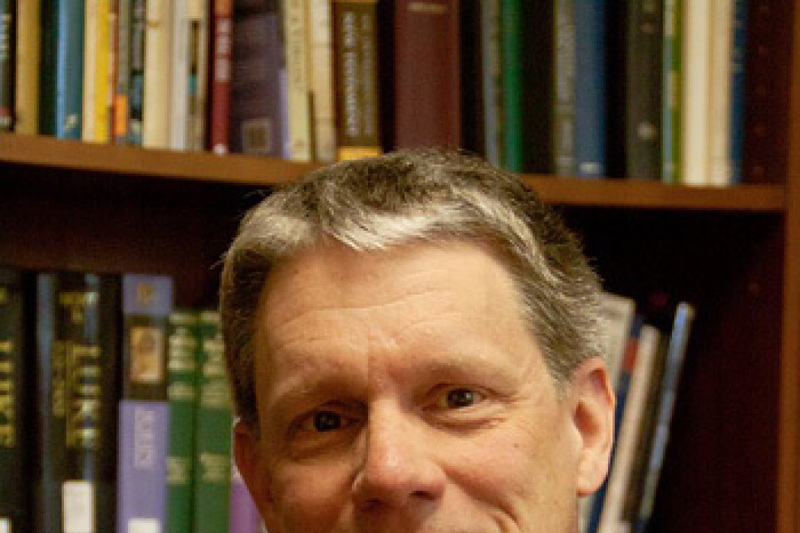 "Churches ought not be seen by the government as untapped sources of tax revenue. While the effect this section of the tax code may very well have been unintended, it must be remedied. As the American founders clearly understood, the power to tax is the power to destroy. The proper separation of the state from the church is at the heart of our American project. 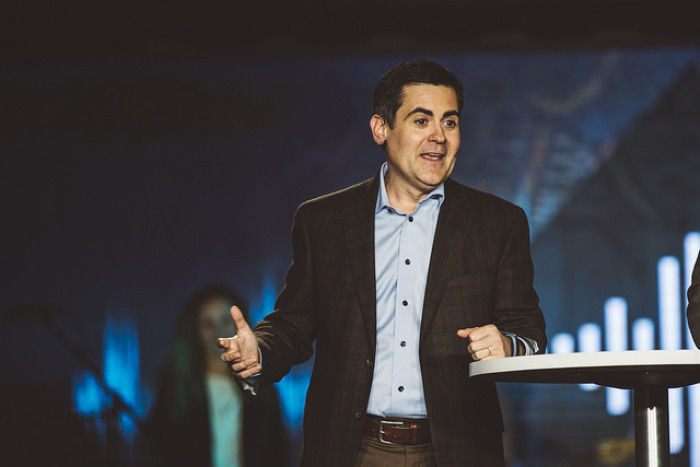 This section of the tax code, however, blurs those lines in harmful ways," ERLC President Russell Moore said in a statement on the provision. While churches have long been subject to file IRS Form 990-T as long as they generate unrelated business income, the new law, Section 512(a)(7), will now require many more churches and tax exempt organizations to file the form because the federal income tax is now applied to parking benefits. In the letter sent to members of Congress, the coalition argues that churches and non-profits will lose about $1.7 billion in ten years with the new tax. "Whatever purpose Section 512(a)(7) was intended to serve cannot justify extracting $1.7 billion in taxes from nonprofits and houses of worship within just 10 years. While the organizations and houses of worship will pay these taxes, it is the people they serve who will ultimately suffer from this massive diversion of funds from civil society to the government. We believe these impacts from Section 512(a)(7) were surely unintended and unanticipated. We therefore call upon you to repeal Section 512(a)(7) through any appropriate legislative package before the end of this calendar year," the coalition asked. Earlier this summer, the Evangelical Council for Financial Accountability also launched a campaign to repeal the new tax noting that it would also create significant administrative challenges for some small churches. "Working in the church world most of my career, my guess is that prior to this provision, there's probably only one or two percent of churches in America that file form 990-T so we're really talking about two issues," ECFA's president Dan Busby told The Christian Post in an earlier report. "We're talking about a financial issue. We're gonna have to pay a tax on providing employee parking and two – which may be more important – is the administrative piece of this. To file a return with which they are not familiar. If you can imagine, small churches across America have to file a form 990-T that they've never even heard of. And probably they're gonna need to secure professional advice and pay a professional to file the return, even though the money may not be a significant amount, it's just a ridiculous provision that was put in the law," he said. Others who endorsed the letter on Tuesday included: Gérald Caussé, Presiding Bishop, The Church of Jesus Christ of Latter-day Saints; Jerry Silverman, CEO, The Jewish Federations of North America; Leith Anderson, president, National Association of Evangelicals; Nathan Diament, executive director for public policy, Union of Orthodox Jewish Congregations of America and His Eminence Daniel Cardinal DiNardo, Archbishop of Galveston-Houston, President, United States Conference of Catholic Bishops.